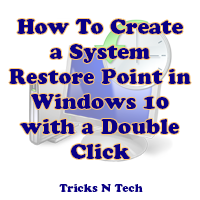 Here you will get the latest news about Windows Operating System. 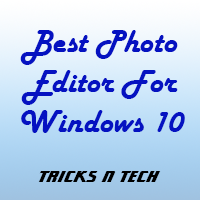 You will get useful apps for Windows. 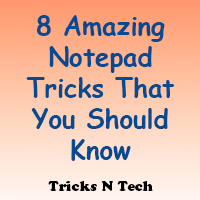 We will also provide some cool tricks, tips & hacks that can be done in windows to make your routine comfortable. 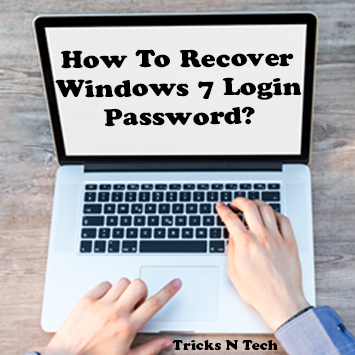 How To Recover Windows 7 Login Password?